Don’t miss out on the latest news and special offers at OC Dermatology in Orange County. 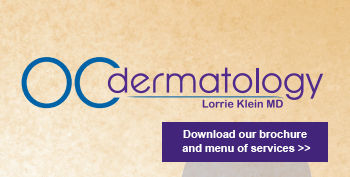 Our newsletter is informative and can save you money on your next visit to board-certified dermatologist Dr. Lorrie Klein in Laguna Niguel. Subscribing is easy. We look forward to keeping in touch!